No meat in the fridge? No problem! 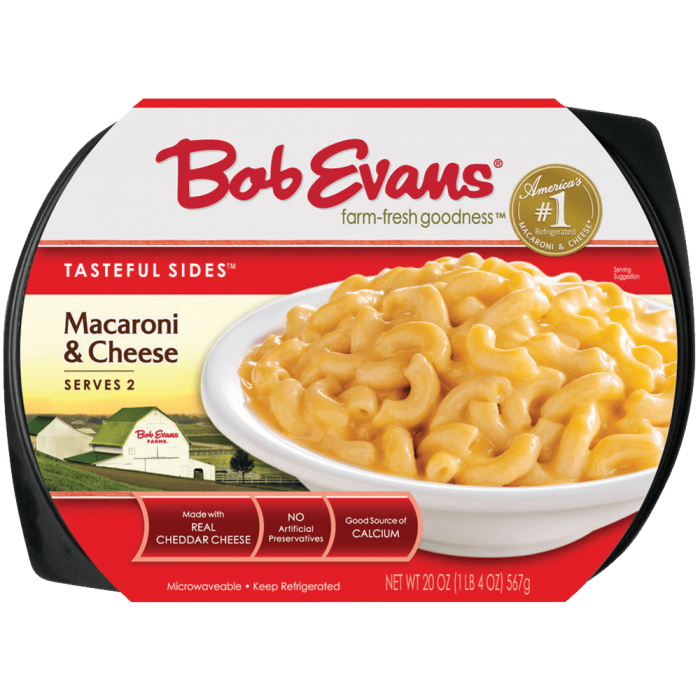 Our Macaroni & Cheese mixed with fresh veggies is a winner anytime. 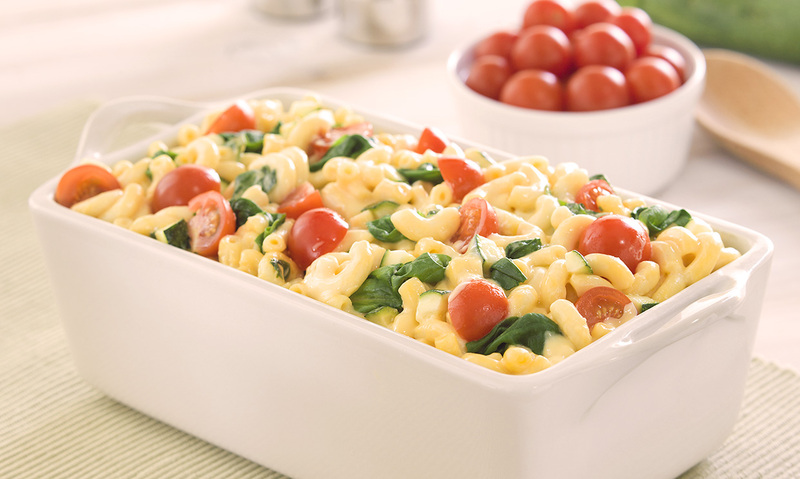 In large skillet over medium heat, add zucchini and stir in macaroni and cheese, tomatoes and spinach. Pour into 2 qt. baking dish. 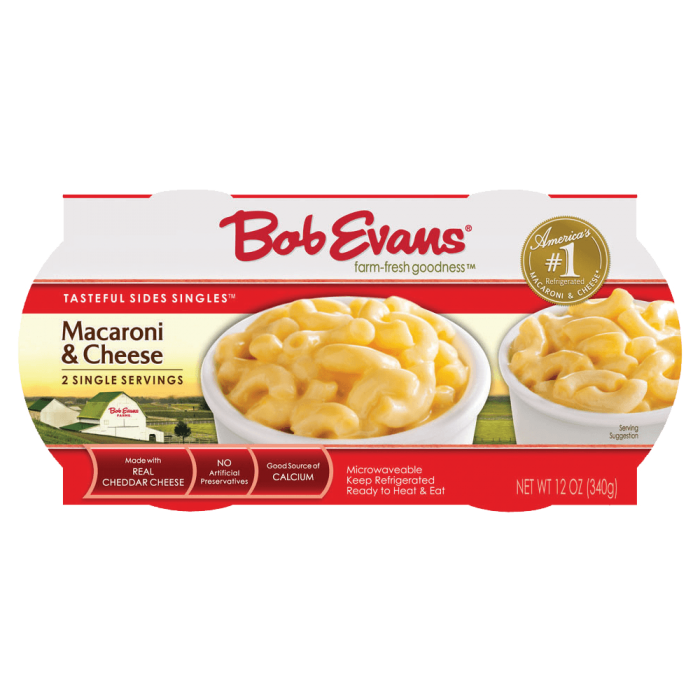 2 In large skillet over medium heat, add zucchini and stir in macaroni and cheese, tomatoes and spinach. Pour into 2 qt. baking dish. 3 Bake 20 to 25 minutes or until hot.